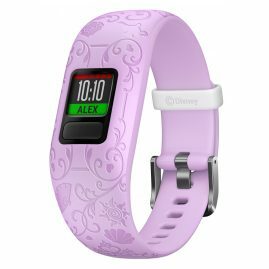 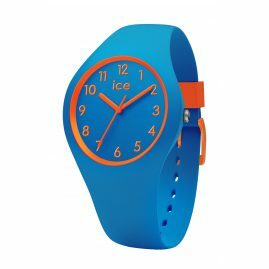 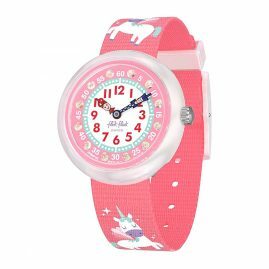 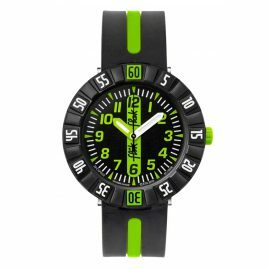 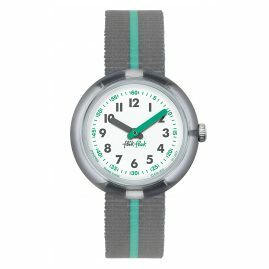 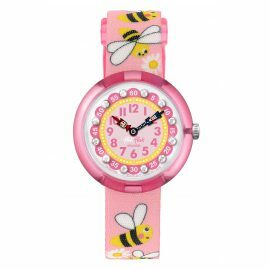 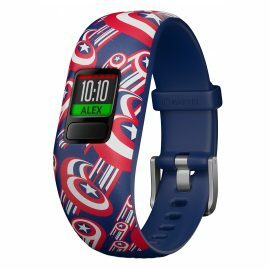 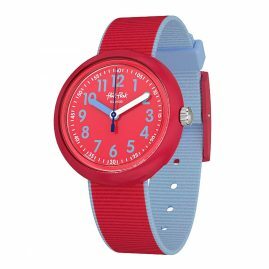 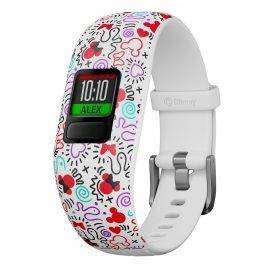 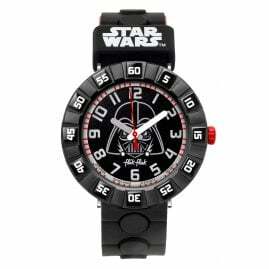 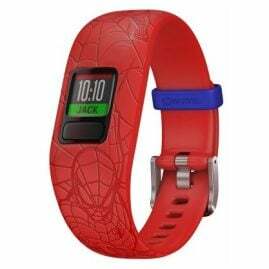 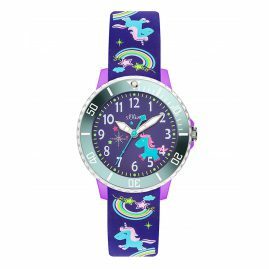 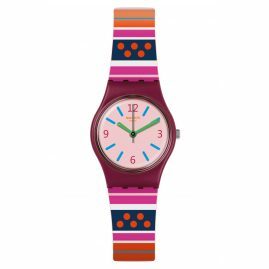 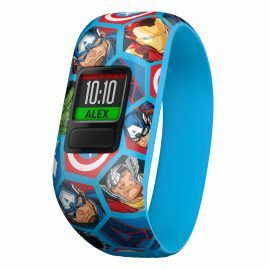 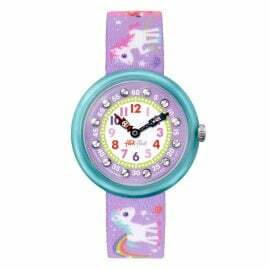 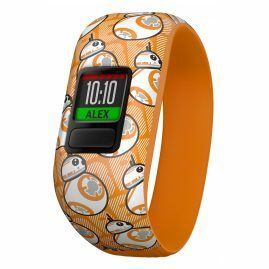 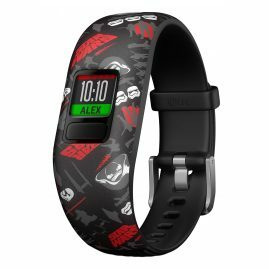 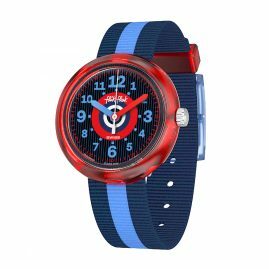 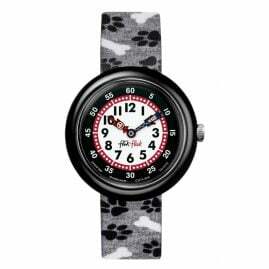 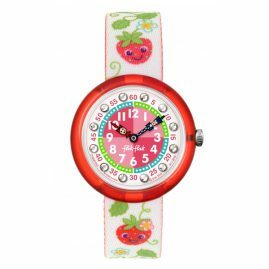 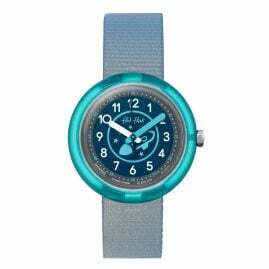 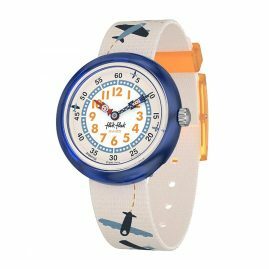 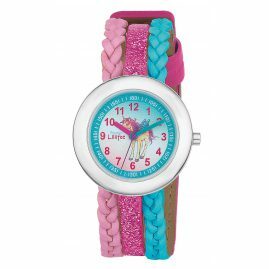 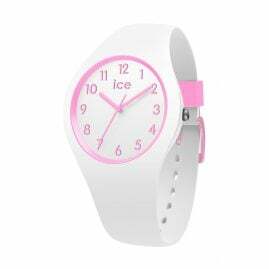 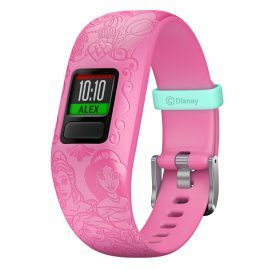 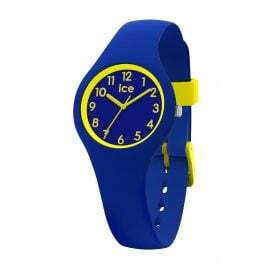 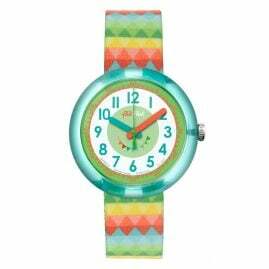 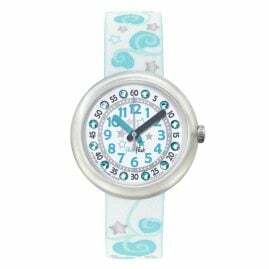 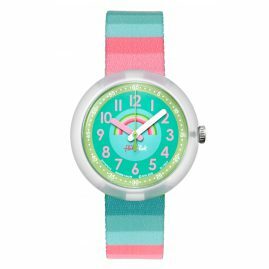 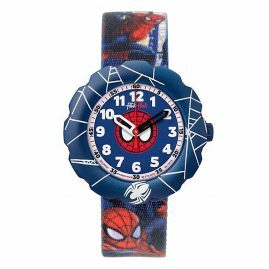 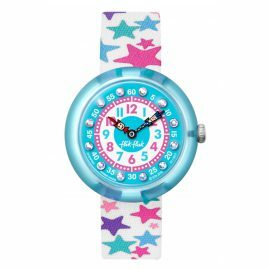 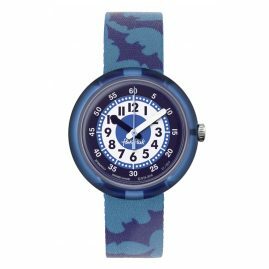 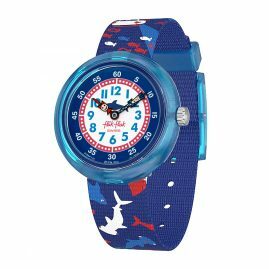 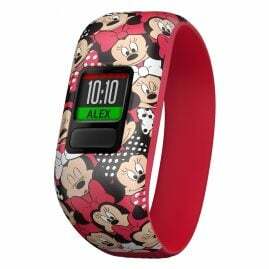 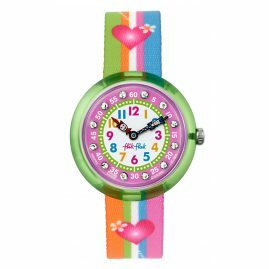 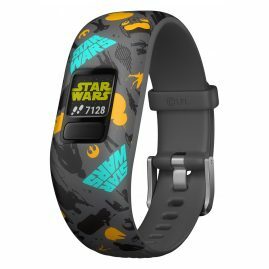 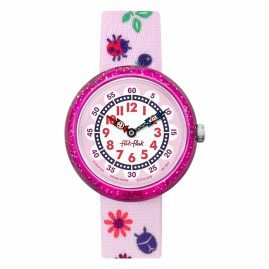 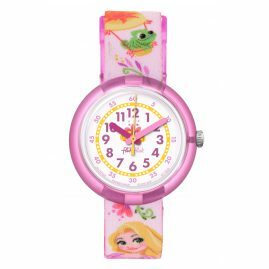 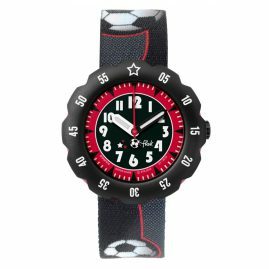 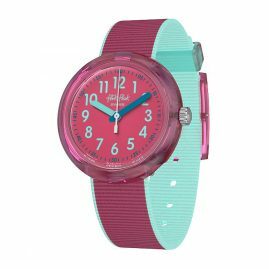 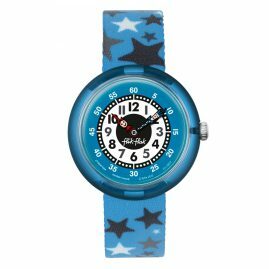 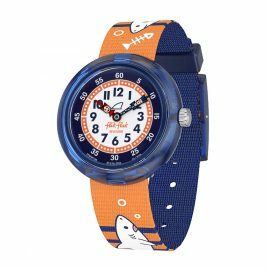 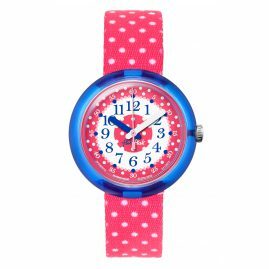 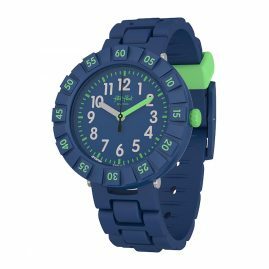 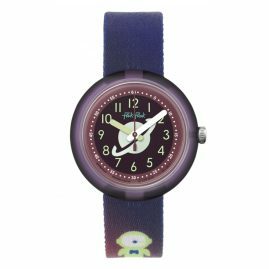 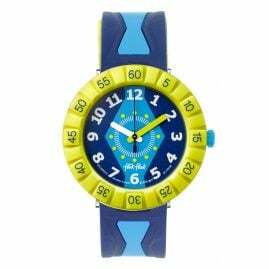 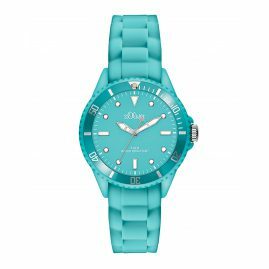 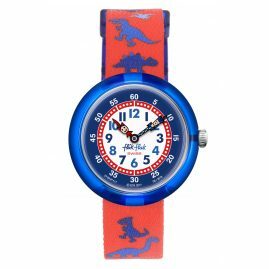 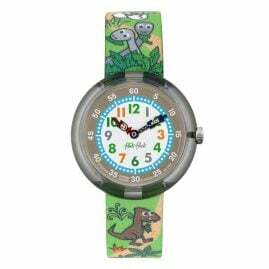 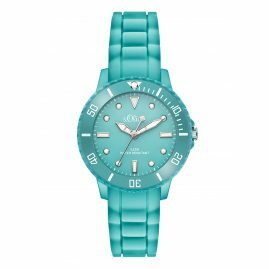 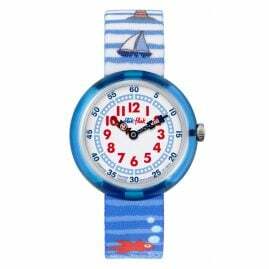 Whether by Flik Flak, Ice-Watch or Prinzessin Lillifee: children's watches are funny, colourful and they inspire imagination. 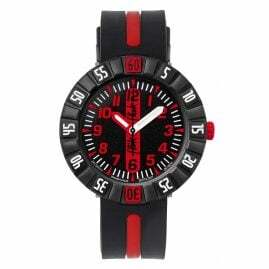 But they are also built particularly robust to withstand even stronger strains during fun and action. 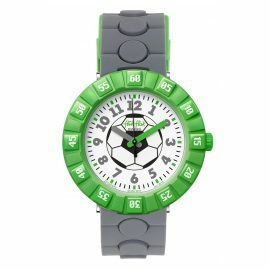 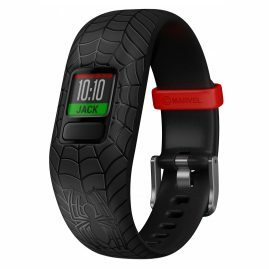 And finally, their design is didactically clever – for a playfully easy learning of how to tell the time.